I’m gearing up to present a workshop at the Carolina Farm Stewardship Association conference in Greenville, South Carolina. My workshop, Growing Great Garlic, is on Saturday October 27 from 2.30-4pm. You can check out the schedule here. UPDATES: After the late registration deadline (Oct. 17), you’ll have to wait to register on-site at the Conference.The Local Foods Feast on Friday, Oct. 26 and the Saturday, Oct. 27 Luncheon are now sold out, which means that the Everything Conference Package is no longer available. You can still register today and tomorrow for the Conference Weekend Pass, which gets you in to all the conference action happening from Friday, Oct. 26 at 4:00pm – Sunday, Oct. 28 at 12:00 pm. For your meals during the Conference, there are plenty of outstanding farm-to-fork restaurants right outside the Conference hotel in Downtown Greenville. Over 50 cutting-edge, skill-building workshops (one of them’s mine!) on growing organically, pastured livestock, soils, permaculture, food, policy and more! Plus, full tracks devoted to beginning farmers, helping your farm business thrive, and a very cool ‘You Make It – Outdoors and Hands-on’ track! Outstanding pre-conference intensives from the experts in organic certification, organic production, orchard health, food safety, mushrooms, bees, permaculture and more! 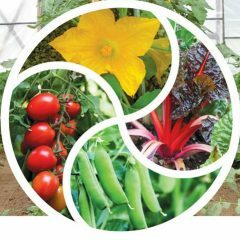 Not-to-be-missed pre-conference bus tours to some of the most beautiful and successful sustainable farms and gardens in the Upstate! The legendary Local Foods Feast on Friday, Oct. 26 at 6:30 PM! Be inspired by keynote, Debra Eschmeyer, co-founder of Food Corps. This magical meal made with only the best in-season, sustainably grown ingredients supplied by local farms is sold out. I hope you already registered and got your ticket! PLUS – Networking, Seed Exchange and Exhibit Hall, CFSA’s Annual Sustainable Ag. Awards and Amazing Local Food! My workshop will cover garlic planting, harvest, curing, storing and the selection of planting stock. 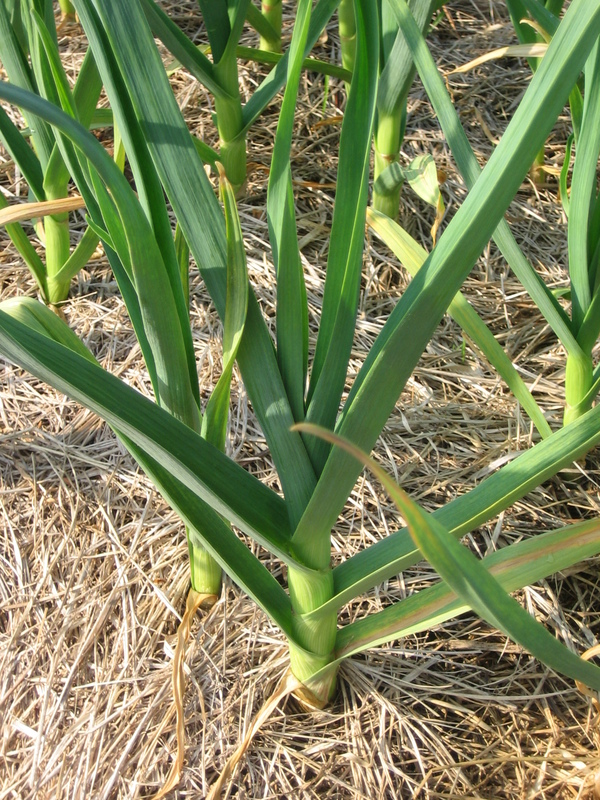 As well as hardneck and softneck bulb garlic, we will cover “byproduct crops” such as garlic scallions and scapes, which are ready early in the year when new crops are at a premium. You’ll get the chance for an advance discussion of one of the chapters in my book, and to ask questions and share your experience with this tasty crop. My book, Sustainable Market Farming, and its chapter on garlic, won’t be published in time for the conference, but I will have postcards and pre-publication fliers which offer a discount for pre-orders.